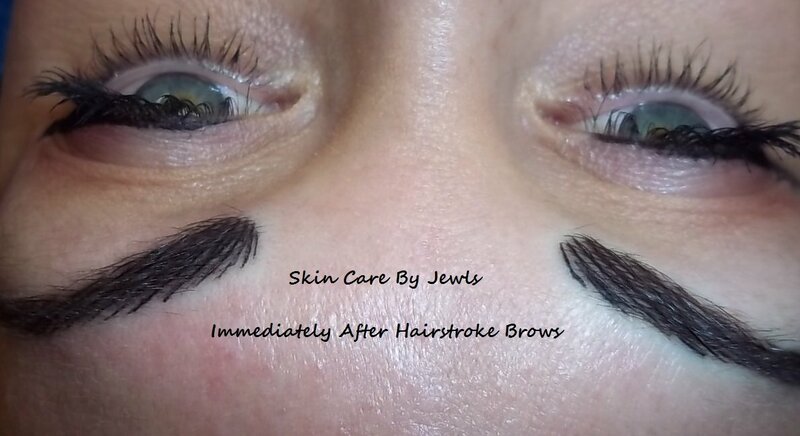 HAIRSTROKE BROWS, AMAZING EYELINER, LUSCIOUS LIPS AND AREOLA REPIGMENTATION. 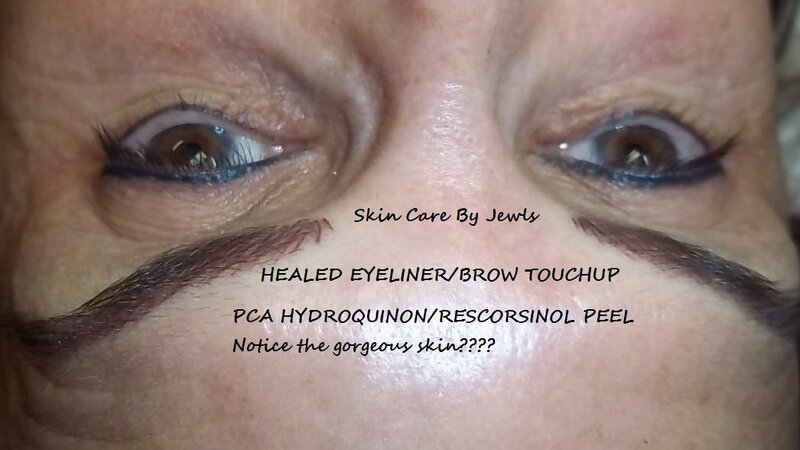 All Permanent Makeup is "Digitally" applied for a longer-lasting result with beautiful, natural pigments that heal with gorgeous lines that appear completely natural. VIEW THE DESKTOP SITE FOR BEFORE AND AFTER PICTURES!